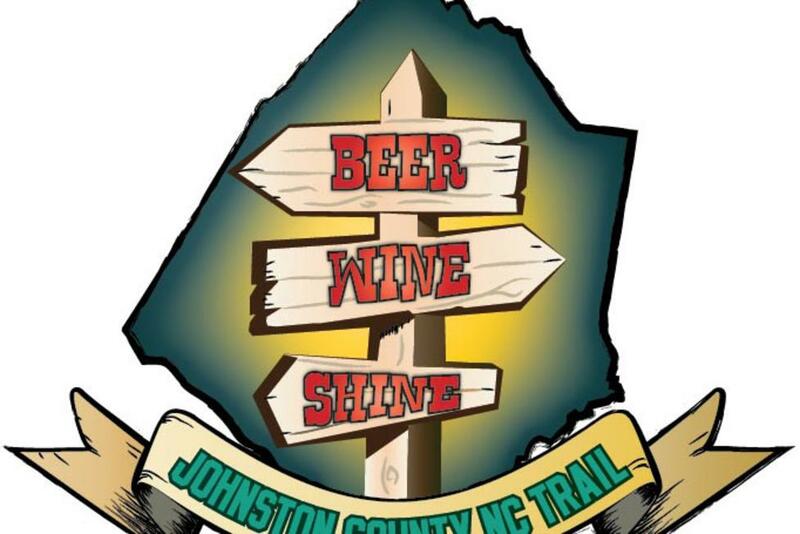 Thanks to Clayton Food Tours, the Johnston County Beer, Wine, and Shine Trail will now have a guided option. The tours have previously been central to the downtown Clayton area with a focus on local and delicious cuisine. However, the tour company is adding on a tour that will take guests along parts of the Beer, Wine, and Shine Trail (normally a self-guided endeavor) on a bus. The experience includes tours and tasting of each location on the route, as well as lunch provided by a local restaurant. 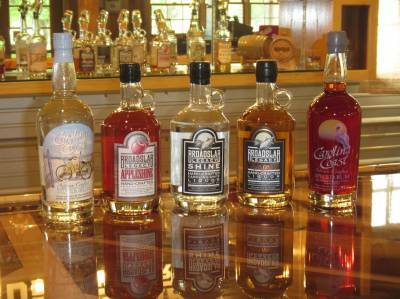 The Beer, Wine, and Shine Trail has 2 wineries, 2 breweries, and a moonshine distillery location throughout the county. Due to travel time and allowing ample time to tour and taste at locations, each tour will involve different stops along the trail. 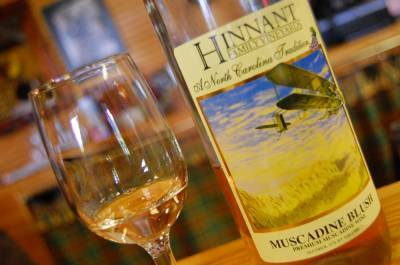 The first offered tour, in mid November, will include Hinnant Winery, Broadslab Distillery, and Double Barley Brewery. Lunch is to be provided by Simple Twist. The bus will leave promptly at 11:00am from Double Barley, where the tour will end. There is ample parking around the back of the brewery. It is recommended that you arrive at least 15 minutes early to check-in. All Clayton Food Tours come highly recommended and wonderfully reviewed. We are very excited that they have decided to make a tour out of the Beer, Wine, and Shine Trail. 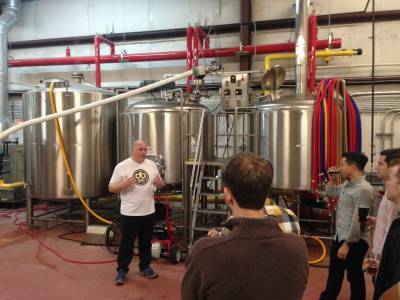 Subsequent tours following the first one will switch off between the locations listed above and Gregory Vineyards, Broadslab Distillery, and Deep River Brewing Company. Having 2 tour offerings means being able to highlight all Beer, Wine, and Shine Trail stops completely without having to fit all five stops into one very long tour. This will be an exciting and relaxing way to enjoy Johnston County&apos;s growing beverage scene. The tour is great for couples and friend groups celebrating special occasions. The cost is $89 per person, with a minimum of 20 people needed to run the tour. Welcome bags will be provided by the Johnston County Visitors Bureau. Space is limited so call (919) 585-4498 today to reserve your spot. You can also visit Clayton Food Tours on the web at www.claytonfoodtours.com.